For decades there’s been a battle for the soul of the Vatican – will it be faithfully Catholic, or will it conform to the world? For most of that time this battle has been quietly raging behind the scenes, but in recent months it’s come out into the open. What does this mean for the future of the Church, and in the life of the average Catholic? 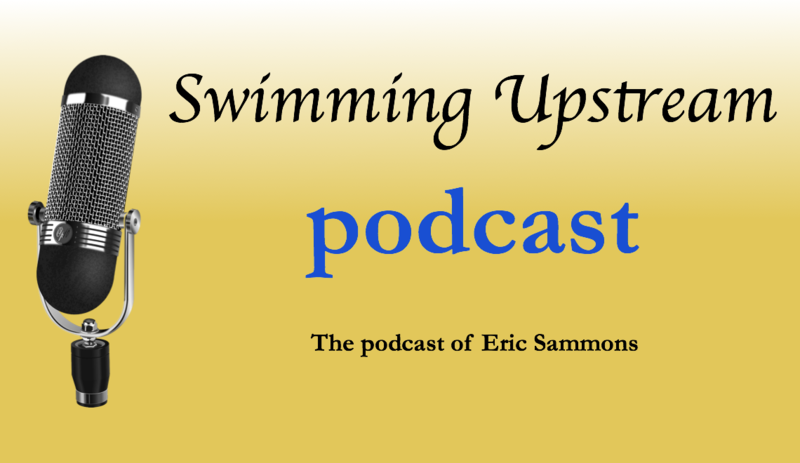 Find out on this episode of Swimming Upstream.